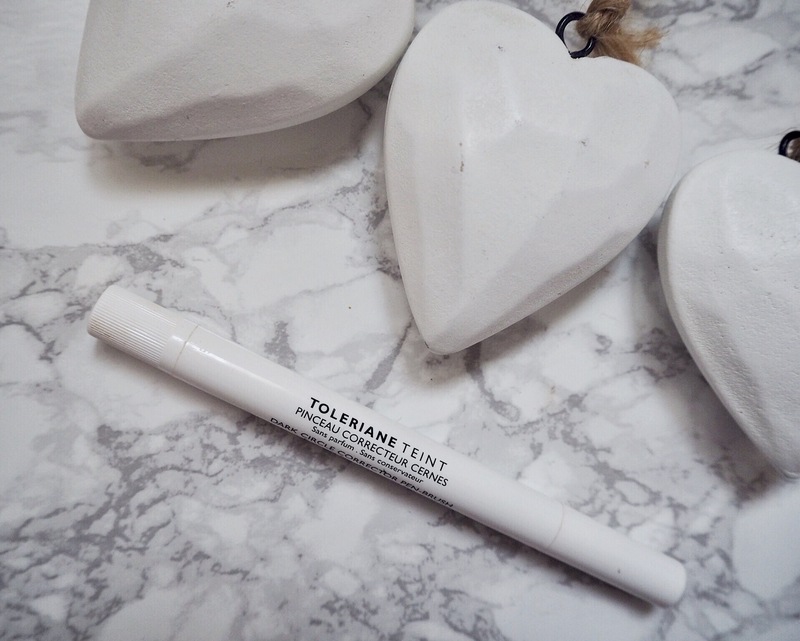 Hey everyone, I hope you’re all having an amazing week ❤ This week’s post is a review on the La Roche-Posay Toleriane Teint corrective pen-brush and fluid. The products are fragrance-free, preservative-free, non-comedogenic and enriched with la roche-posay thermal spring water. The pen promises to neutralise localised imperfections. It comes in 3 variations, the green is for redness such as acne, the yellow is for bluish imperfections such as dark circles and the light beige is for uneven skin tones. I have the yellow one, and applied it under my eyes to cover any dark circles. I blended it using the pen’s soft brushes. I really like the pen and I find myself using it regularly. 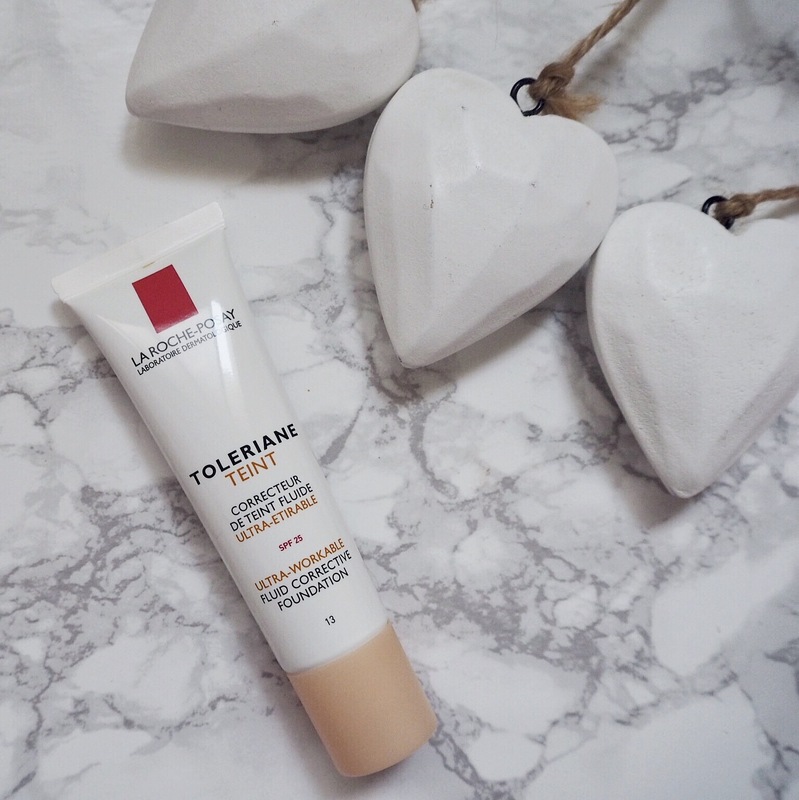 The foundation promises to unify complexion. It comes in two forms; fluid or compact. I have the fluid in the shade 13. The shade is a bit dark for me and would go for a lighter shade of I had to. I would say its quite a high coverage foundation, so if you’re looking for something high coverage, i’m sure you’ll like it. I personally am not the biggest fan of high-coverage foundations. I like my freckles to be visible, so usually I opt for concealer under my eyes and no foundation at all. Nonetheless I think these products are very good quality and feel great on the skin.